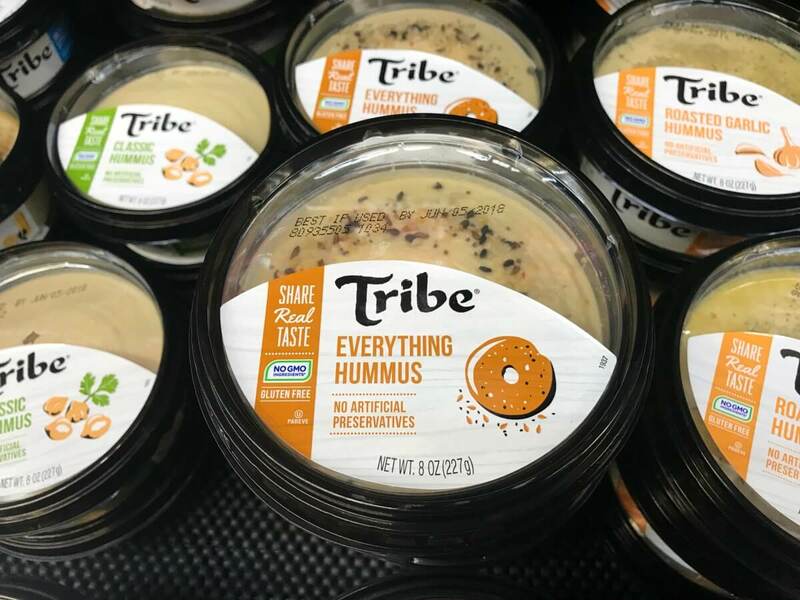 Tribe Hummus Just $0.99 at ShopRite! 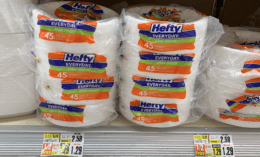 Another great deal! Through 7/28, ShopRite has Tribe Hummus on sale for $1.99. We also have this $1/1 Tribe Hummus coupon available to print, making this just $0.99.